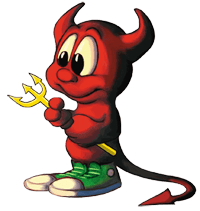 A collection of how-to articles detailing configuration of select network services on FreeBSD based systems. The intended audience is individuals that already have some knowledge and experience with FreeBSD based systems. If an article lacks the information of some specific issue then you are encouraged read the appropriate MAN page or other online resource.